With 24-hour access and office hours Monday through Saturday, our team works hard to be available for you. We’re conveniently located across from Menard’s at Mineral Point Road and the Beltline Highway, just minutes from the West Towne Mall. 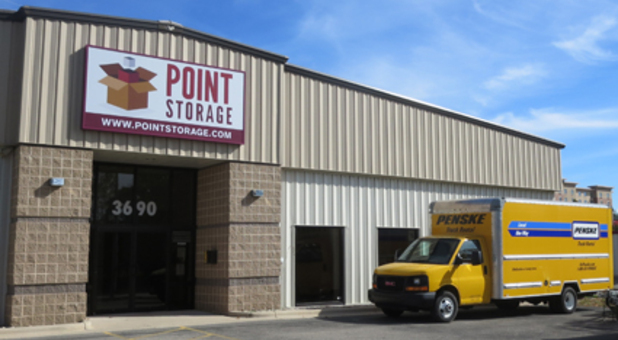 Whether you’re a student from the University of Wisconsin – Madison or you live in a nearby community like West Town, Cross Plains, Verona, Middleton, or Fitchburg, we’re confident that our affordable prices and professional amenities will make all the difference in your self storage experience. 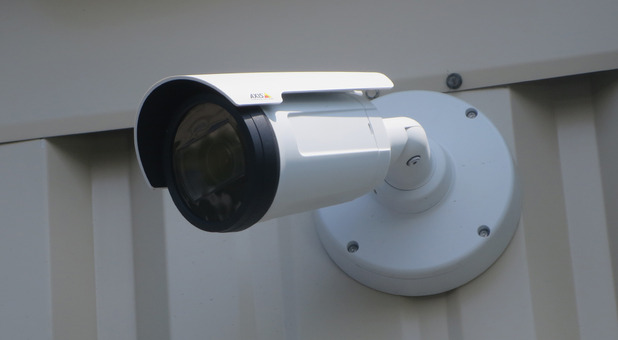 Our climate-controlled units in particular are a much sought-after amenity that help you ensure that your belongings are safe from the elements. 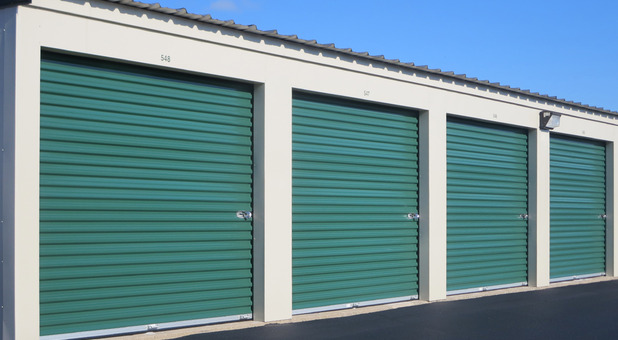 These storage units maintain a constant temperature, further protecting your belongings. We rent out Penske moving trucks right here on our property, saving you the hassle of calling around town for the best deal. Simply contact our office and one of our friendly staff members will help you prepare for a simple move-in day. We’d love to guide you through the renting process. Our property is home to more than 400 units and 47,000 square feet, ensuring that we’ll have the space you’re missing out on at home. 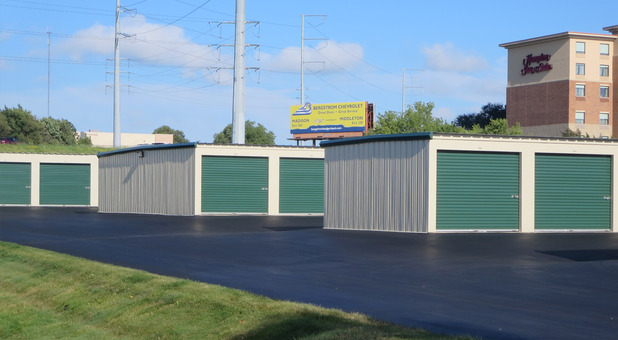 We’re also proud to provide some of the lowest prices on self storage in Madison, Wisconsin! 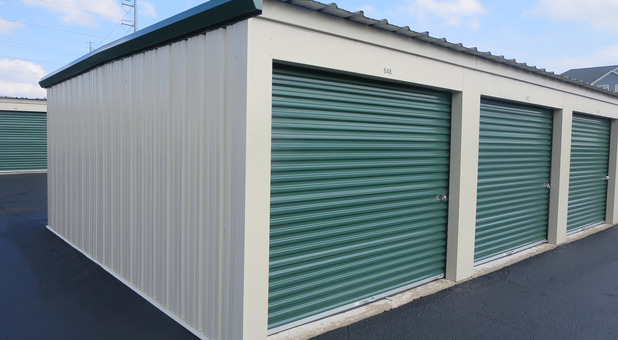 Our easy accessible property is the ideal place to store anything from documents and furniture to clothing and even extra vehicles. 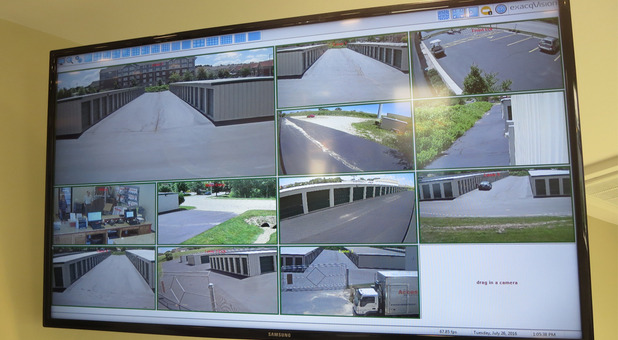 With ground-floor spaces and drive-up access, you can move anything onto our facility quickly and efficiently. We’ll even make the move that much easier with dollies and handcarts. Plus, you’re always welcome to pop into our office to stock up on all the packing supplies you need. 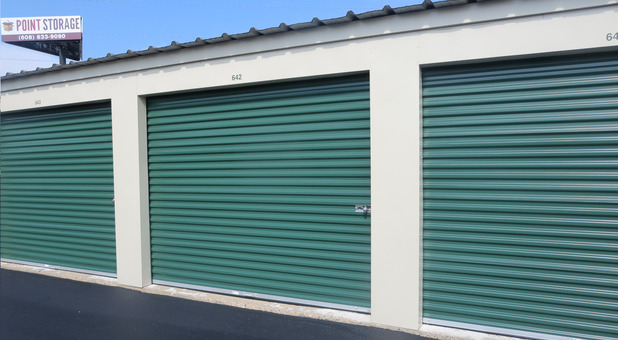 Our team looks forward to helping you select your ideal storage unit. Get started today! Our location in Madison, Wisconsin allows us to serve a wide range of customers, whether they’re students from the University of Wisconsin – Madison or residents from nearby communities like Middleton, Spring Green, Verona, Fitchburg, and Waunakee. We’re a perfect option for those who live in Middleton, as we’re only an 8-minute drive away from downtown. Simply head straight up US-12 E/US-14 E for about four miles until you see our facility on Commerce Drive. 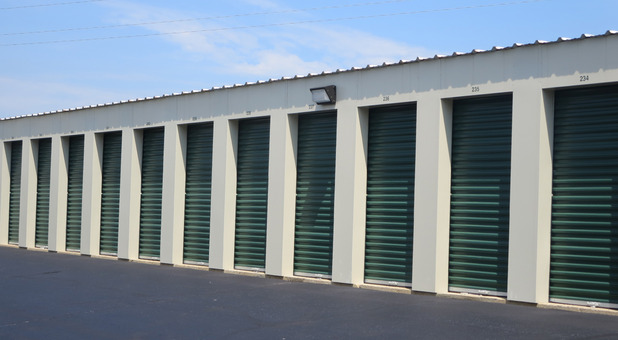 Our team is more than happy to help you reserve your storage unit and anything else you may need assistance with. Contact us today! 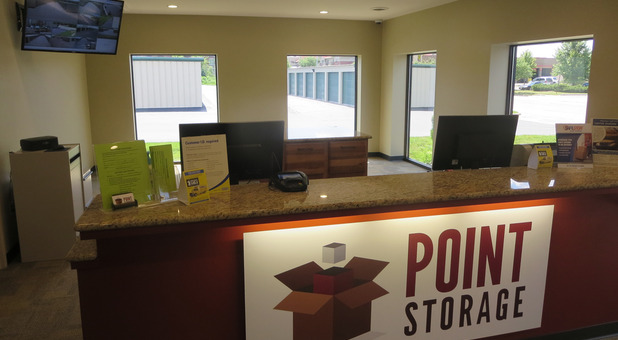 With convenient amenities, low prices, and a location just six miles from campus, Point Storage is an excellent choice for students at the University of Madison – Wisconsin. After a 15-minute drive heading west on Mineral Point Road, you’ll find our office, which is open Monday through Saturday in order for us to best serve you. No college student wants to make arrangements for moving their belongings. That’s why our onsite truck rental program is perfect for you! 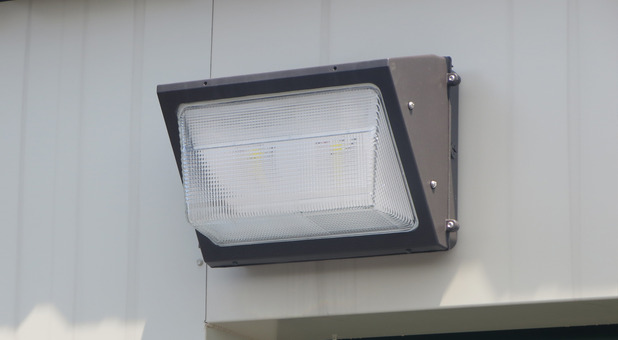 To top it off, we provide 24-hour access and online bill pay. Call or visit our office today to learn how you can get started today.